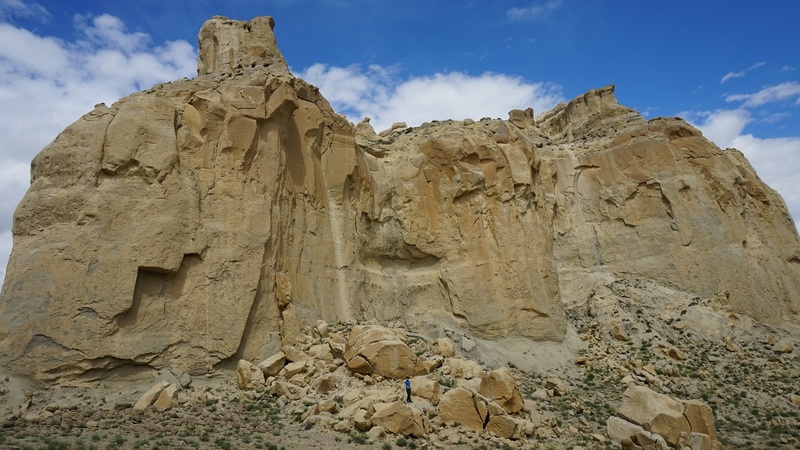 ASTANA – Sherkala (also Shergala), a lone mountain with an unusual shape resembling a piala (small ceramic bowl) or gigantic yurt, is becoming the main tourist attraction of the Mangystau region. Some even see a sleeping lion who laid its huge head on his paws and the name means The Lion’s Castle in Turkmen. Sherkala’s peculiar form is the apparent result of a powerful earthquake that caused the ocean bed to ripple at the site on the Mangyshlak peninsula. 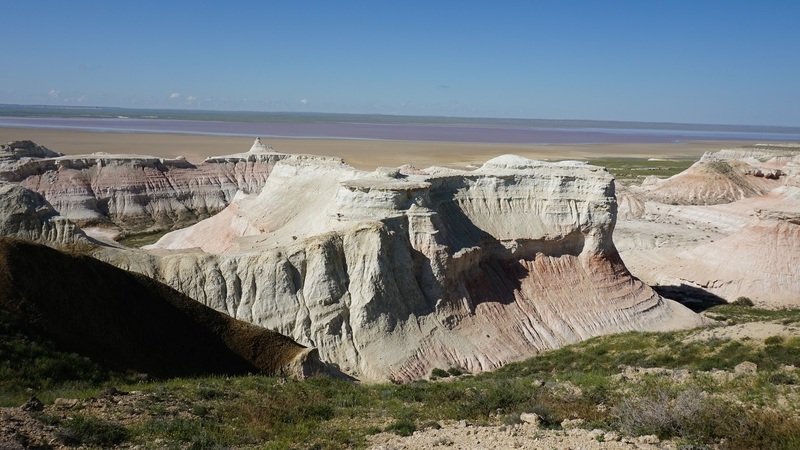 The retreating waters of the huge Sarmatian Sea washed away soft rock sections creating chalky cuestas, canyons, coombes, basins, sand massifs and bizarre mountains. Hundreds of years of wind and rain subsequently created the quaint and magnificent rocky formations seen today. Amazing, unearthly views open at every turn. “Among all these canyons, the feeling that you are on another planet did not leave me. There is no soul around, only the rocks of different shapes and colours and white with limestone earth,” said Nurzhan Algashev in a blogpost on travelblog.kz. Sherkala is located 170 kilometres from Aktau and 22 kilometres northwest of Shetpe town. It is along the ancient Silk Road and has historical references and numerous legends. The trip to the mountain from Shetpe winds through a road locals often refer to as “the gate of fairy tales” that includes the remains of a medieval caravanserai (a roadside inn where travellers could rest), the Akmysh oasis and a shrine. 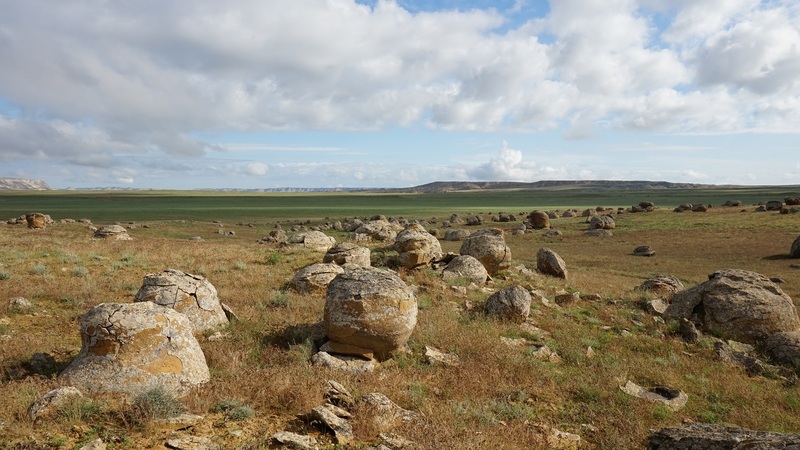 Among the must-see sites are the remnants of Kyzylkala, a 10th-century Silk Road settlement with fragments of the wall still intact, and the abandoned Shikh Ata necropolis. Different theories surround Sherkala. Some historians believe Jochi’s (Genghis Khan’s son) fortress was on top of the mountain at the beginning of the 13th century. Locals believe a wish made while one circles the mountain, with a trip taking longer than an hour, will come true. “What should be done is to go around the mountain. It will take an hour and a half, but each next turn will open up before you and you will see more and more new beautiful and unusual views of Sherkala,” said Algashev. Visitors will need certain equipment and some experience to climb the approximately 15-metre high chute to the top of the mountain. “The mountain is gigantic with sheer edges. Therefore, do not even think to climb on it without special equipment. Even with equipment it can be dangerous, because the rocks are destroyed by wind and rain,” he said. The best time to travel is early spring-autumn. 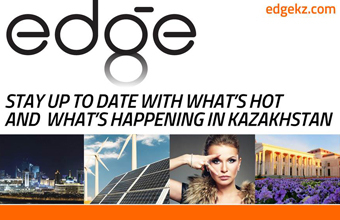 Tourists usually rent four wheel drives for up to 55,000 tenge (US$145.30) per day.